The Kemang area in Jakarta is famous and popular for its unique stores, bars and clubs. Among the small boutique hotels that you can find along the main strip, there is none that is as conveniently and strategically located than the Arion Swiss- Belhotel. For this reason alone, the Swiss Belhotel is a highly favourite spot for many people who hold meetings and conferences in the Kemang area, and their Swiss Cafe is also the perfect spot for casual gatherings. With their pleasant alfresco area, one can sit back, relax and watch the world go by. 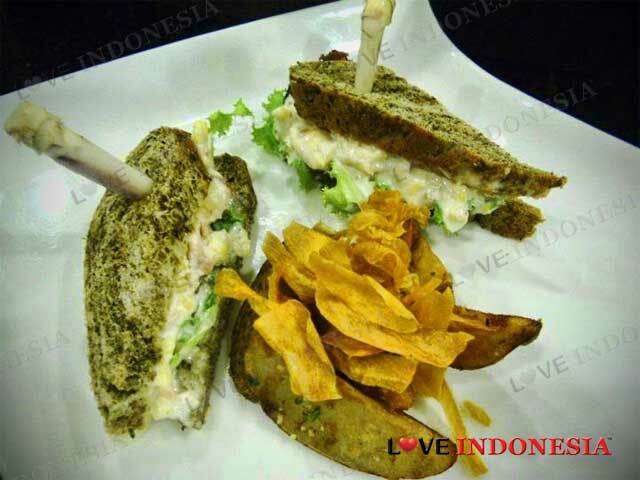 Located on the mezzanine floor of the hotel, the Swiss Cafe serves up your typical hotel menu of Western and Asian dishes, they have a breakfast menu, all day a la carte menu and a buffet spread, and you will also find the star dish of many hotels in Indonesia here; the Oxtail soup, or as locally known Sop Buntut. 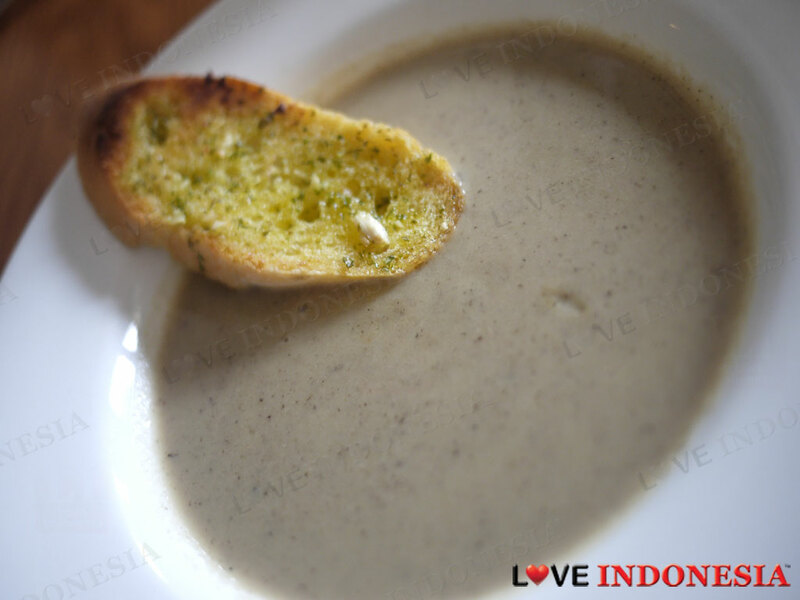 Their Mushroom Cappuccino Soup is a delicious option to start with and it is quite evident that items that fall under the Appetisers selection of the menu are very popular choices. 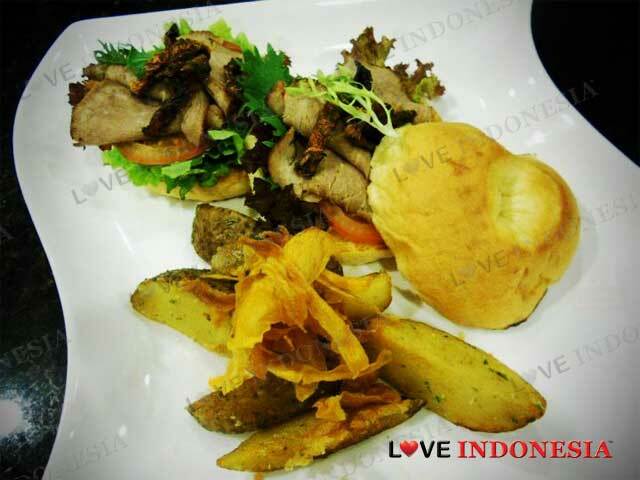 They even serve "Asinan Jakarta" which is a real treat of sweet, spicy and sour pickled vegetables. 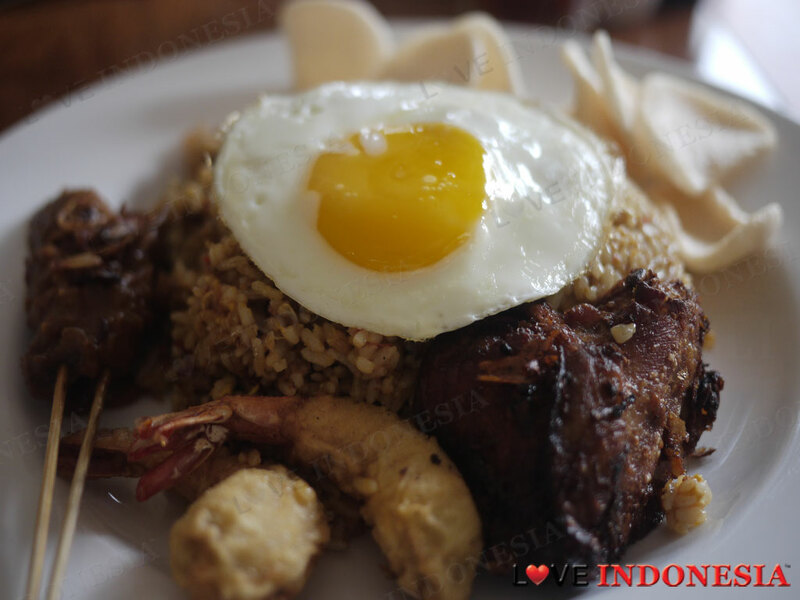 For mains, Nasi Goreng Dorong is high on the demand list, and this dish is traditional Indonesian fried rice served with chicken sate, egg, prawn and fried chicken. Another delicious choice to try is their Chilli Prawn cooked the Singapore style. Under the Western selection, it is recommended that you try their Broiled Tasmanian Salmon salad served with julienne carrot, julienne cucumber, orange zest and honey mustard dressing. All in all, the Swiss Cafe scores high points for serving up satisfying meals in a relaxed ambience, oblivious to the Kemang traffic and usual hustle and bustle. What is near "Swiss Cafe"?